Minnesota Ice Sculptures is proud to announce we are finally open! 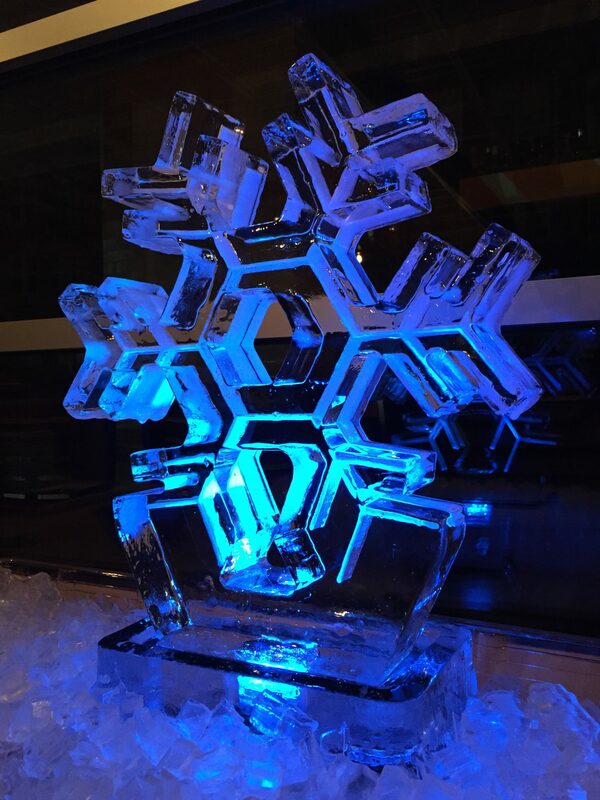 Located right in the heart of the Twin Cities, Minnesota Ice Sculptures is now delivering high-quality ice sculptures to the Twin Cities and surrounding areas. WE ARE READY TOCHANGE THE GAME!